Lovely park and lake views from this gracious one bedroom with 1 big balcony and 1 juliet balcony-- Upgraded sliding doors to both balconies (22k upgrade!). Kitchen features 42" white cabinetry, thick black granite counters, and an great open feel. Beautiful bathroom. Tons of closets, plus a rare and massive walk in closet/office. Assessments includes: heat, cable (295 channels with Tivo), 50 MB internet, cooking gas, water, and garbage. Pet friendly building with NO pet weight limit! 62% owner-occupied. Investor friendly building-NO rental cap. Building has it all:outdoor pool, plaza, workout room, 24 hr doorman, drycleaner, receiving room, 24 hr maintenance, rooftop laundry, party room. 22/36/151 bus across the street. 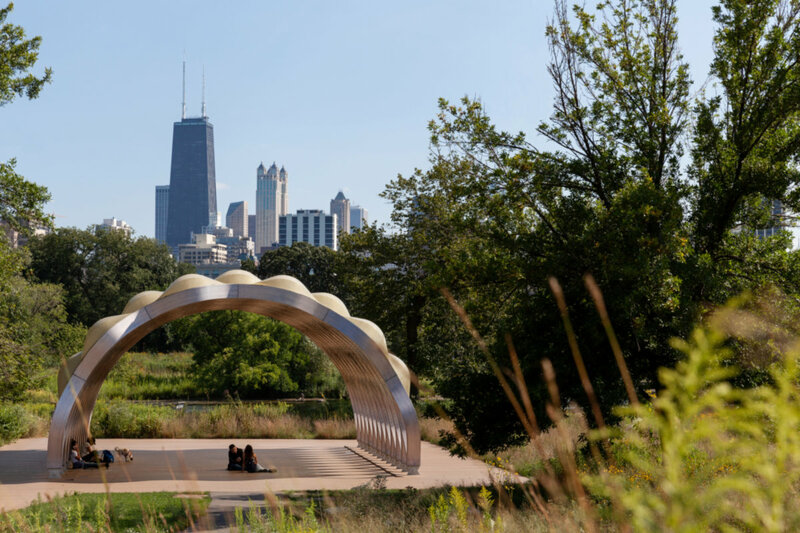 Lincoln Park, Nature Boardwalk, LP Zoo, North Ave Beach are steps away. Walk to all the great restaurants & shops in Lincoln Park & Old Town. (No short term rentals/airbnb/vrbo/etc allowed. Leases must be 1 yr min). Approx 2.9 Mil in reserves, cash, & operating accts. 1960 N Lincoln Park West #811 Chicago, Illinois 60614 is a condo property, currently listed at $245,000. 1960 N Lincoln Park West #811 has 1 bedroom(s) and 1 bath(s). 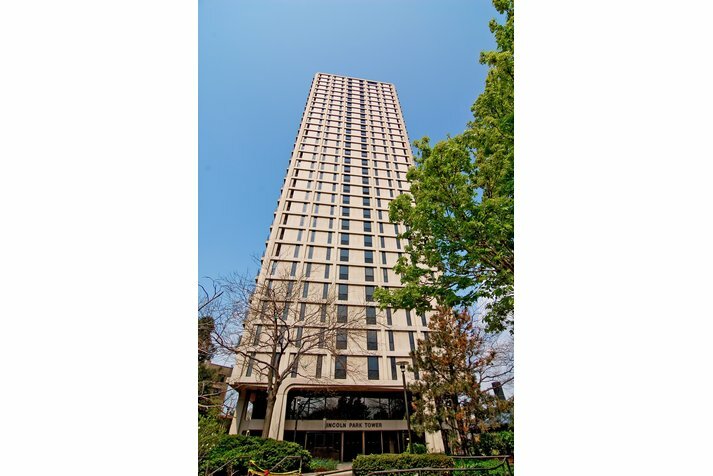 Want to learn more about 1960 N Lincoln Park West #811 Chicago, Illinois 60614? Contact an @properties agent to request more info.